Welcome to my website. I hope you will find it an interesting place to visit. Recently asked to sum up my interests I said, I write; I care for animals and I listen to Mozart – sometimes all at once. If I also throw in my frequent trips to Salzburg and the Cotswolds you’ve a pretty good idea of what makes me happy but it is all underpinned by my love for my childhood sweetheart and the life he and I have in the English countryside. 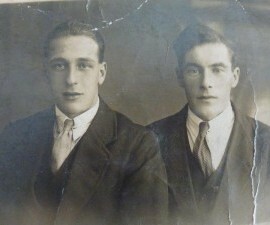 I began writing in the 1980s having articles and poetry published in local and national magazines. But it wasn’t until I joined Leicester Writers’ club in 1997 that I realised what pure joy being a writer can be. Since then I’ve been president of the club; taught creative writing to adults, written a novella, Favourite Things and two novels, one of which, Unwrapping Angelo, was one of six titles shortlisted in the 2008 Daily Mail First Novel Award. I’ve also amassed a large number of wonderful writing friends who have helped me along the way. There is nothing quite like a group of writers getting together to discuss their craft. 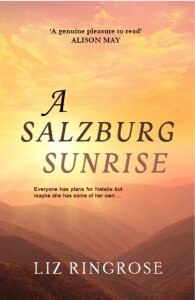 Favourite Things and my recently completed novel, A Salzburg Sunrise are available at Amazon.co.uk.